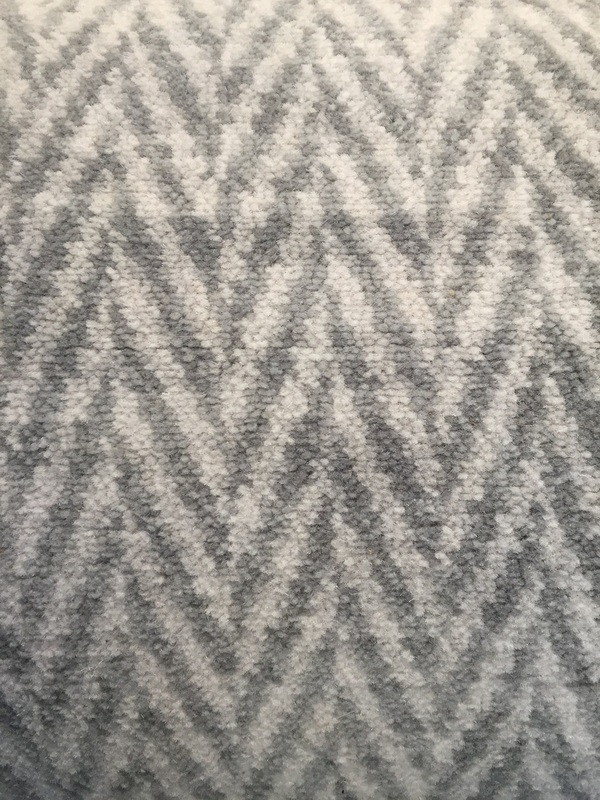 Woven carpet is a minority in today’s production. 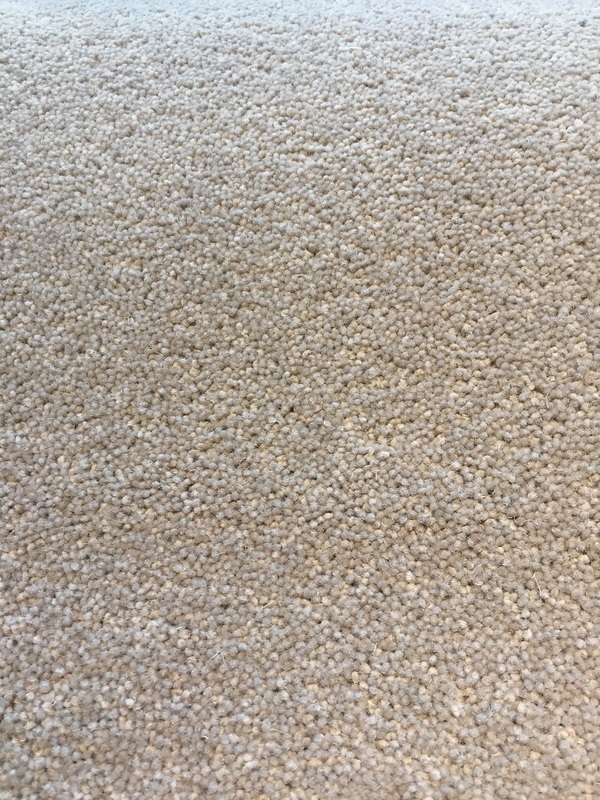 It takes around eight times more time to manufacture compare to the tufted alternative, therefore it results in the finest carpet. 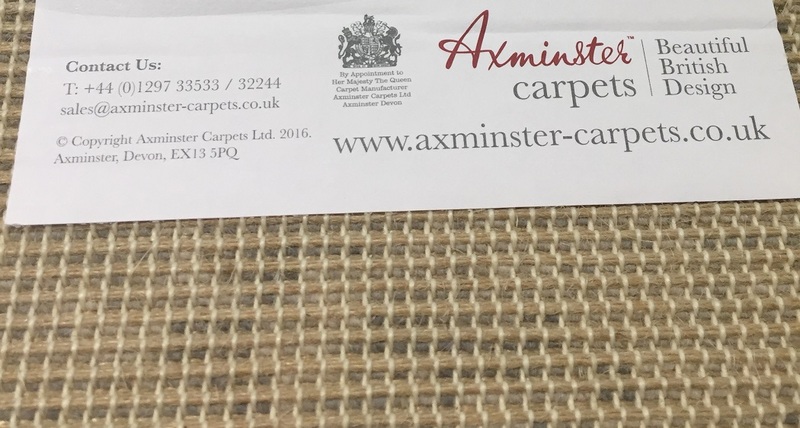 Axminster carpet is made by inserting the yarn into the backing as it is woven creating U shaped tufts. 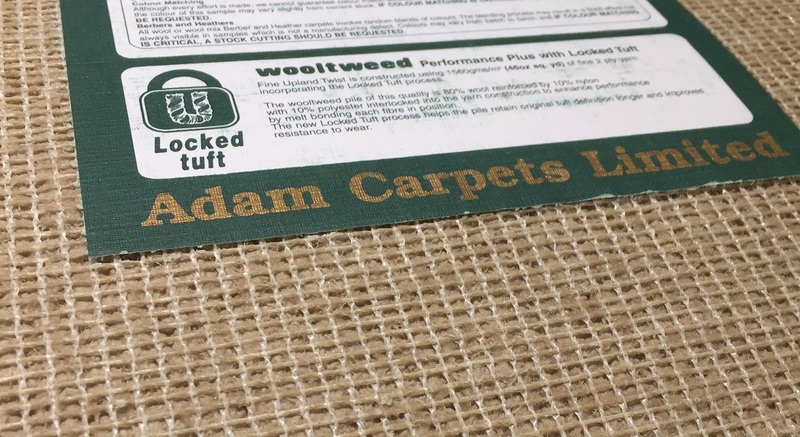 The process locks in the fibre to create a durable carpet with a luxury feel. 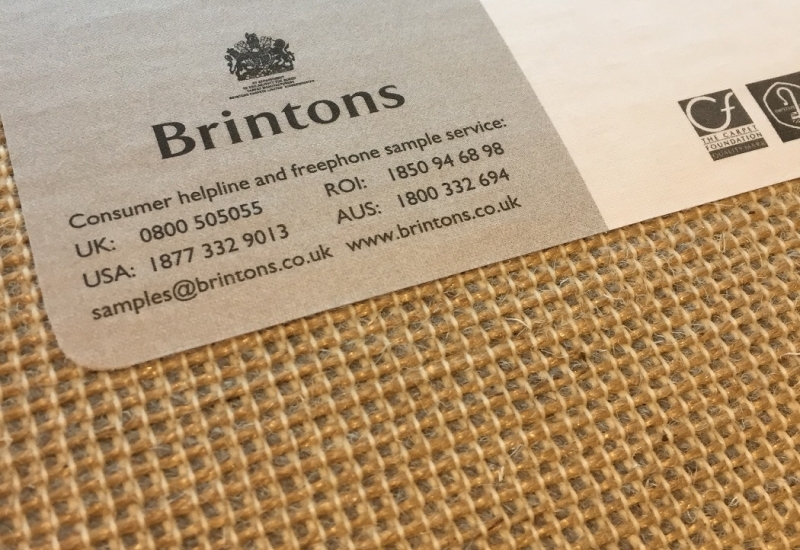 Woven Wilton carpets are produced in a similar way except that a continuous fibre is woven all the way through. 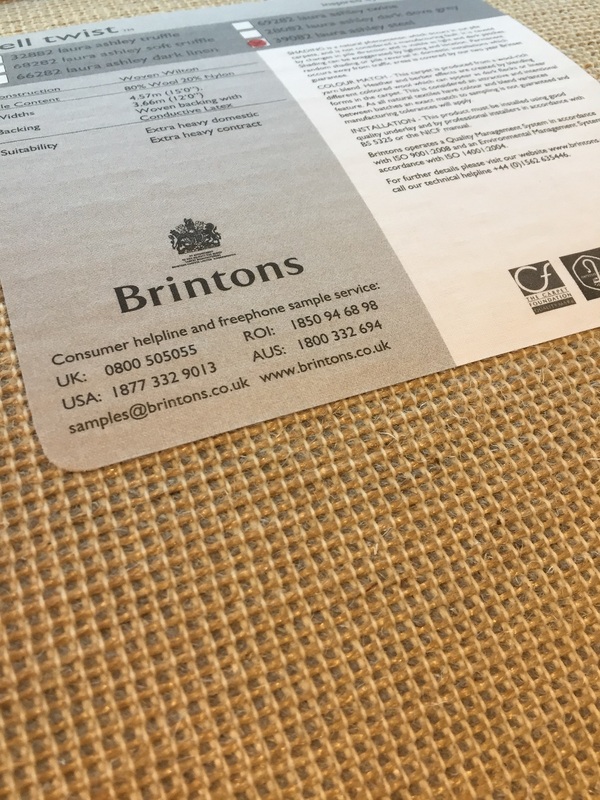 It can be then sheared to create a range of cut and loop textured effects. 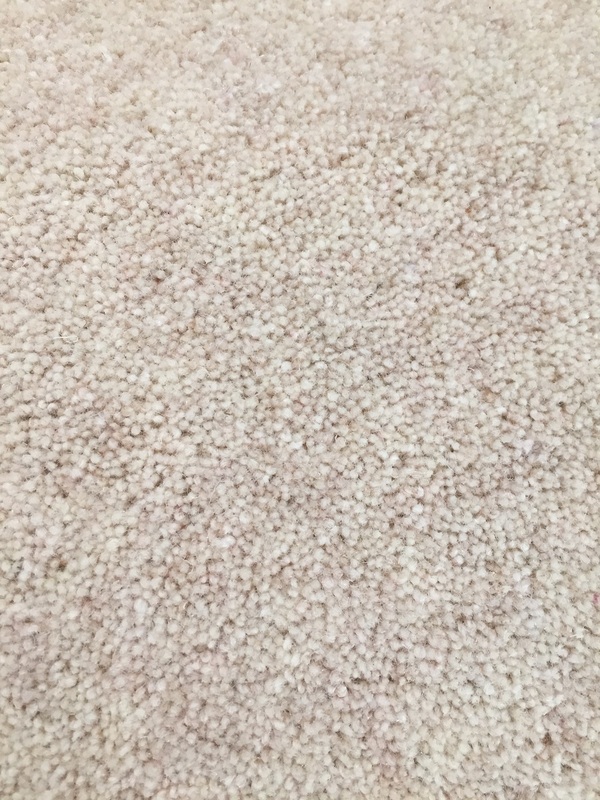 This is the one to choose if you are looking for a long lasting carpet to withstand heavy wear especially on stairs.